Juventus director Fabio Paratici is confident Paulo Dybala and manager Massimiliano Allegri will remain at the club over the summer. 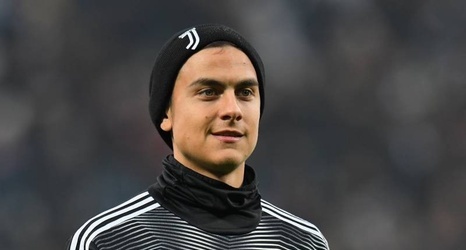 Dybala is a rumoured transfer target for Real Madrid, while Allegri has been linked with Manchester United, who will need to appoint a permanent manager at the end of the season. However, Paratici told La Gazzetta dello Sport (h/t ESPN FC): "Dybala is staying. Only people who want to go will leave Juve. I repeat, it is difficult to find better players than those we already have.